LYON, France – An INTERPOL-led operation to disrupt the movement of illicit weapons in the Middle East and North Africa has led to 115 arrests and the seizure of firearms, drugs and cash. 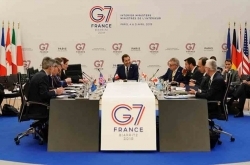 Operation Trigger IV took place across four countries in the region – Iraq, Jordan, Lebanon and Morocco. Checks were carried out at known trafficking hotspots including land, air and sea border points. 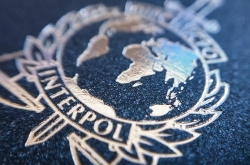 More than 20,000 checks were conducted against INTERPOL’s global databases during the nine-day (18-26 September) operation, including those for wanted persons, stolen and lost travel documents, stolen motor vehicles, facial recognition and suspected or known terrorists, resulting in five positive ‘hits’. Some 57 firearms were recovered and 17 individuals arrested for firearms offences. Authorities also seized cash in several currencies totaling EUR 1.3 million. Finally, nearly 6 kg of pure heroin and 400 synthetic pills were recovered, representing a street value of nearly EUR 200,000. 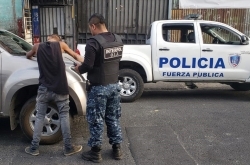 An additional 98 arrests were made in relation to migrant smuggling, trafficking in illicit goods and other crimes, including a fugitive wanted by Belgium for organized crime and money laundering activities. 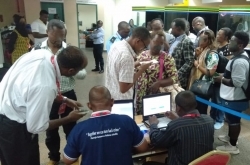 Operation Trigger IV also led to a dramatic surge in the use of the INTERPOL Illicit Arms Records and tracing Management System (iARMS) database across the region. Prior to the operation, the database contained just 13 firearms records provided by police in the region; this increased to more than 58,000 following the operation. These new records have already led to the discovery of five matches potentially linking crime scenes in the Middle East, Europe and Latin America. “Every firearm recovered and registered with INTERPOL is a potential piece in a larger puzzle, allowing police to make links between investigations and identify firearms traffickers and trafficking routes,” said INTERPOL Secretary General Jürgen Stock. 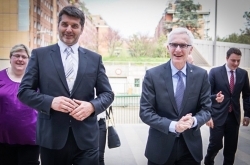 “Operations such as Trigger IV show first-hand what can be achieved when countries combine their efforts and share best practices against illicit firearms trafficking which we know is connected to other types of crime, including terrorism,” he concluded. 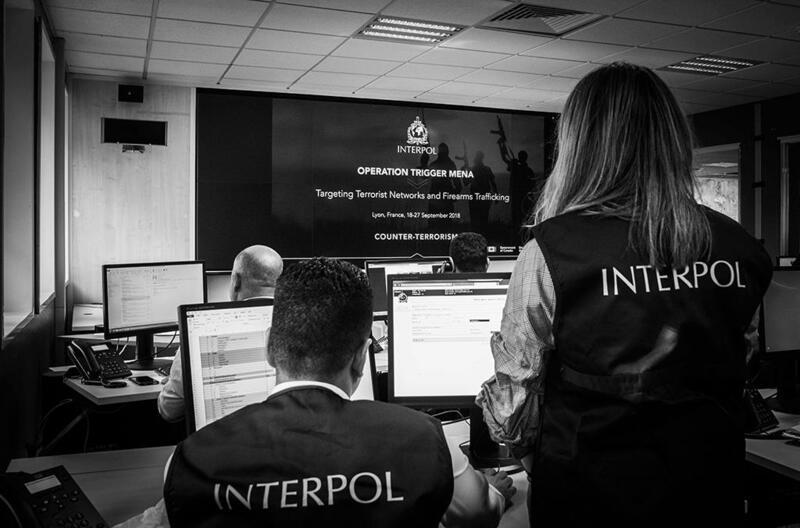 The operation was conducted by INTERPOL’s Counter-Terrorism unit under the framework of a project funded by the Government of Canada to support the Middle East and North Africa, with the participation of the World Customs Organizations (WCO) and the United Nations Office on Drugs and Crime (UNODC). A second phase of operational activity in the region is anticipated.